Anyone in need of custom apparel that can fit and flatter should check out this tee. Comes in a rainbow of colors (check out the Caribbean Blue! ), perfect for screen or digital printing. High density fabric makes this a printer’s dream to work with! Stellar customer service and speedy quick with awesome designers! I had about a week to get t-shirts printed and delivered...on a budget. Rushordertees.com not only was able to make that happen but helped me change colors on the design itself with no extra charge. Would absolutely recommend them to everyone. My team will look awesome in their new shirts! Rush order tees did a great job on the shirts and the material is really nice. I've washed my several times with no shrinkage or color fading. I'm very satisfied with my experience and will use this company again. Super easy process. Excellent communication. Turned out just as planned. 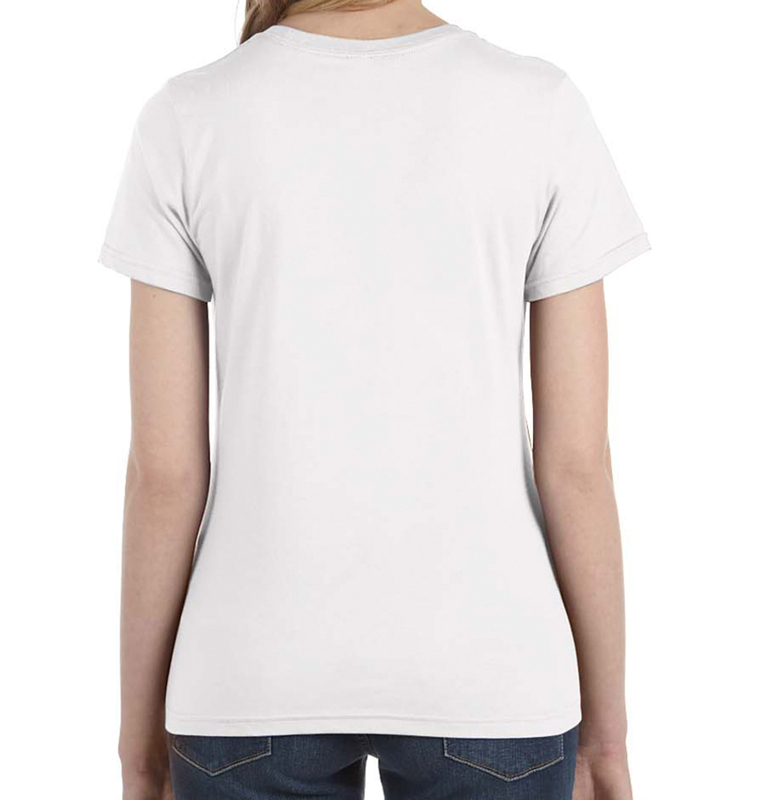 T- shirts are high quality! Great company to work with, quick turnaround and great quality. Good customer services and the quality of the T-shirts is excellence! 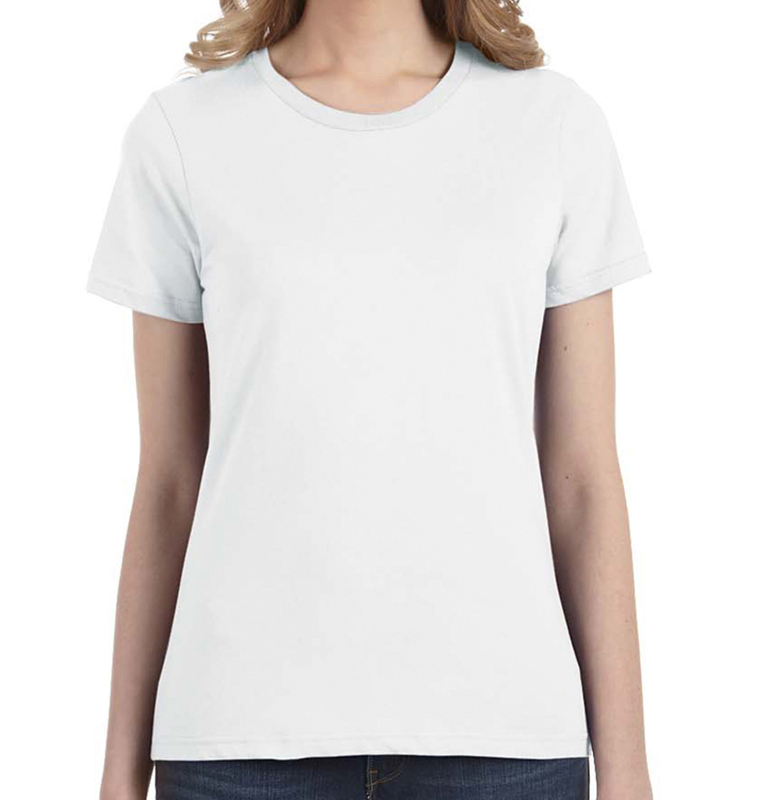 I ordered 5 ladies light weight t-shirts. 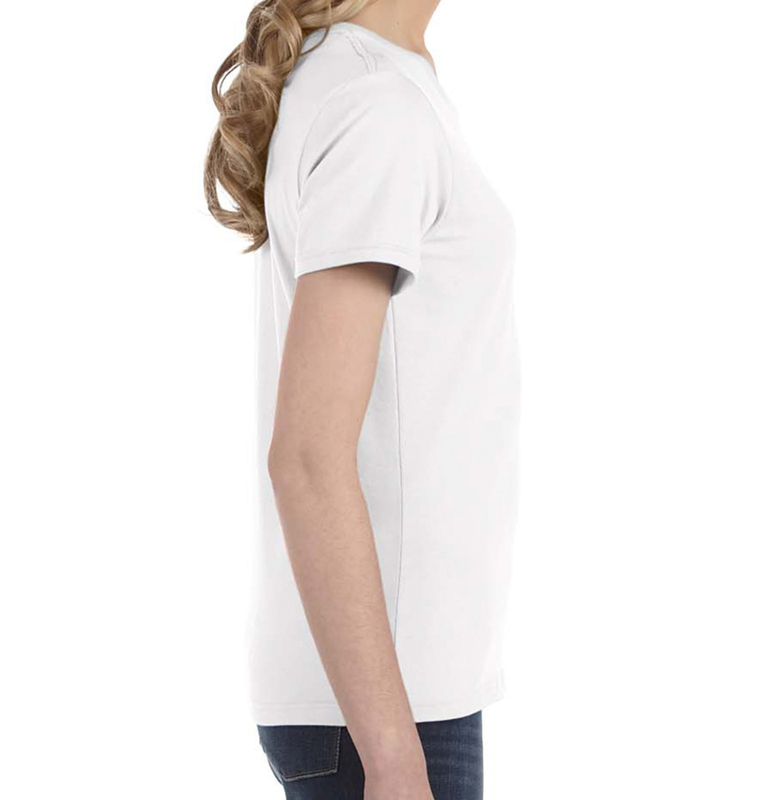 The design was exactly as ordered and everyone loved the fit and softness of the shirt. The shirts do run small, so size up to be safe. Customer service was excellent and shirts arrived on time (early actually). I will definitely order from here again.